In honor of Michelle Junot’s latest collection, Notes From My Phone, I decided to treat myself to a mani-pedi and an afternoon reading at the salon. Published by Mason Jar Press, the 200-plus page memoir, Notes From My Phone, can certainly be devoured in a dedicated afternoon. 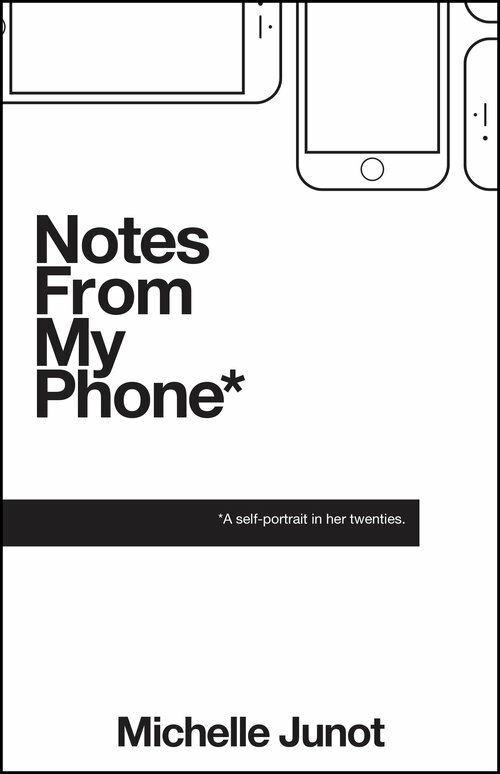 Decorated in coloring-book-esque images of iPhones, the cover (designed by Ian Anderson) is a clever conveyance of exactly what you’d expect to find from the content inside – snippets of a millennial’s life, as told by the notes kept in her phone. In her 25th year, Michelle Junot has found solace in the little notepad we all take for granted in our back pocket. Most people use this built-in app to make grocery lists or track exercise regimes. While Junot does this too, she also jots honestly about myriad life issues – losing in love, sleeping with her landlord, and worrying that she isn’t living to her full potential, for instance. In one excerpt, she’s hard on herself for never having quite mastered the French language; in another, she worries that her twenties are “simply passing her by.” In an effort to dissect all these self-doubts, Junot effectively turned her notepad behind the touchscreen into a deeply personal diary. I sleep better when the doors are closed. Most people think I’m pretty great. but they love me still. My preference for red wine over white is only getting stronger. Some of Junot’s entries are in list form, while others read like beat poetry. Unlocking all of Junot’s musings, however, is fun no matter their format. And it’s as simple as right-swiping on your iPhone. I felt right there with her when she habitually forgot to pick up contact solution, and I was thusly worried that her eyes were going to dry right out of her skull when she forgot to buy it… again. Through Junot’s minute divulges, I began to gather a sense of maturity as the short memoir progressed. Like when her appreciation for red wine began to clearly (perhaps finally?) outweigh the lighter white wine spritzers of her youth. Junot’s stream-of-consciousness memoir is clearly for those who appreciate slapdash bursts of humor and unabashed honesty. 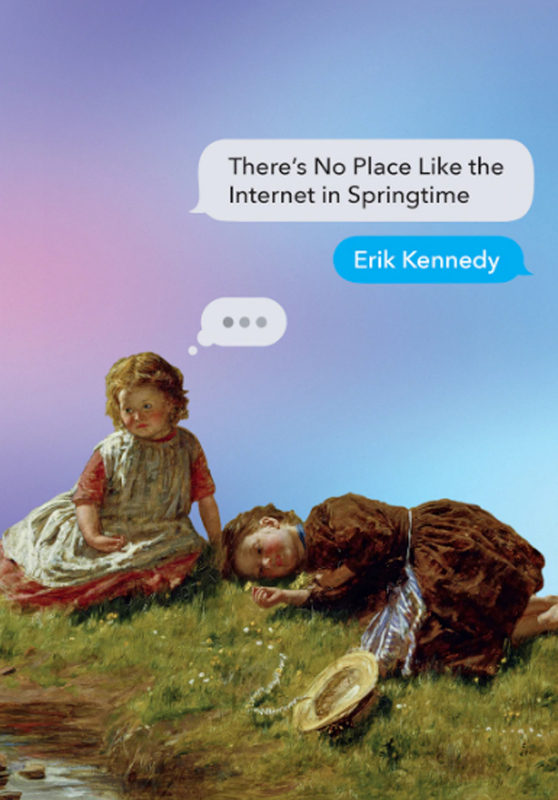 But even if that’s not your literary forte (though if it isn’t – what’s wrong with you? ), Notes From My Phone still offers reassurance for everyone that it’s ok to acknowledge and entertain those temporal fears of ours that the outside world can’t see. Personally, Junot’s book gave me hope that the next young girl I come across while out running errands isn’t just playing on Snapchat, she’s carefully curating her life’s craziest and most mundane moments as well. Buy Notes From My Phone here. 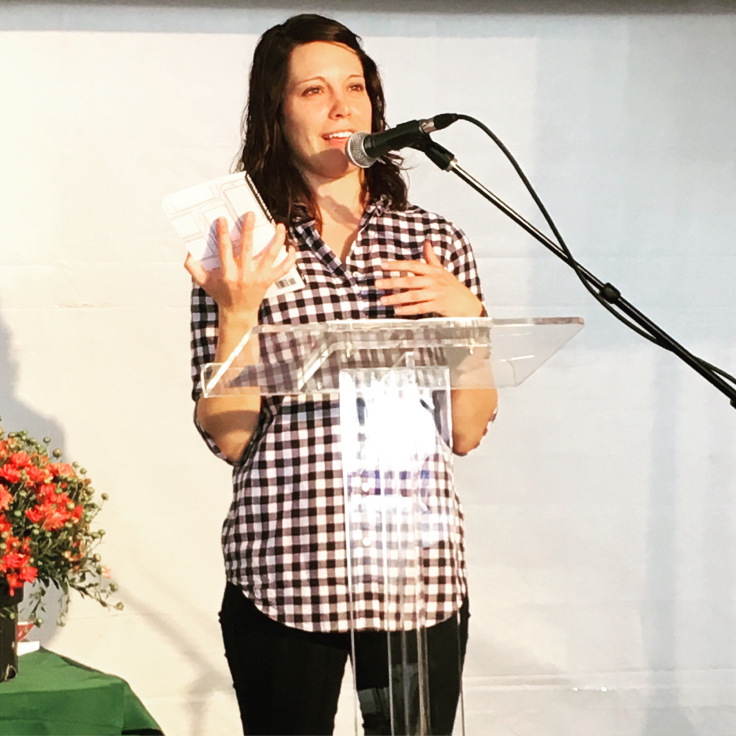 Fanzine enthusiast Michelle Dwyer is the author of JUNK DRUNK a collection of humorous essays chronicling the life of a thrift shop owner on the outskirts of Baltimore. Her mornings are dedicated to writing about the significance of banana clips and song lyrics and at night she is a part-time Karaoke and Wedding DJ.